Our motto is ‘Excellence through Partnership’. We strongly believe our collaborative approach ensures staff are part of a family of academies, with the highest educational and operational expertise to ensure the very best education, support and guidance to our students across the group. Our Academies passionately believe in giving young people the very best Education and the chance to progress and develop themselves through the wide opportunities we offer. We have high expectations and aspirations for all students and staff within our Trust and we expect excellence throughout. Beyond the classroom we offer many clubs, activities and opportunities to develop a range of skills, nurture existing talents and offer a chance to try new things; which not only help make new friends but benefit the mind and promote a healthier lifestyle. Our motto is 'Excellence Through Partnership'. We strongly believe our collaborative approach ensures staff are part of a family of academies, with the highest educational and operational expertise to ensure the very best education, support and guidance to our students across the group. 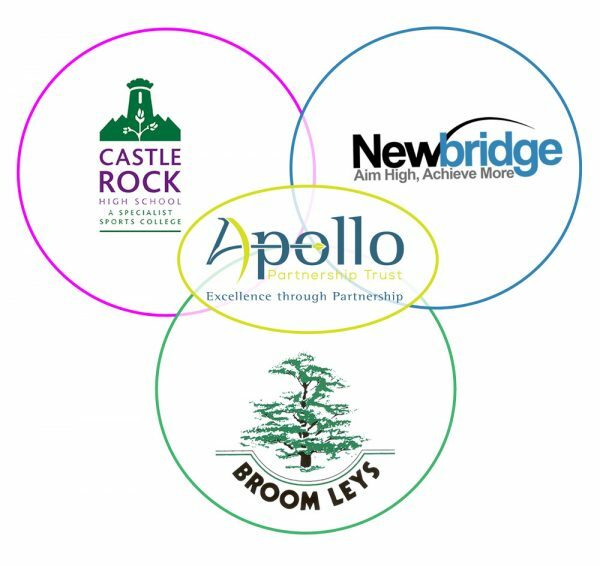 Here is what's been happening at the Apollo Partnership Trust. Company Registration no: 8114513 © Copyright 2019. All Rights Reserved.